Choosing the saxophone that is right for you is crucial to having a good experience with the instrument. For this reason, we make it easy to try out our instruments through saxophone trial services. MMI carries a blend of new and used saxophones from top brands like Keilwerth, Selmer and Buffet. 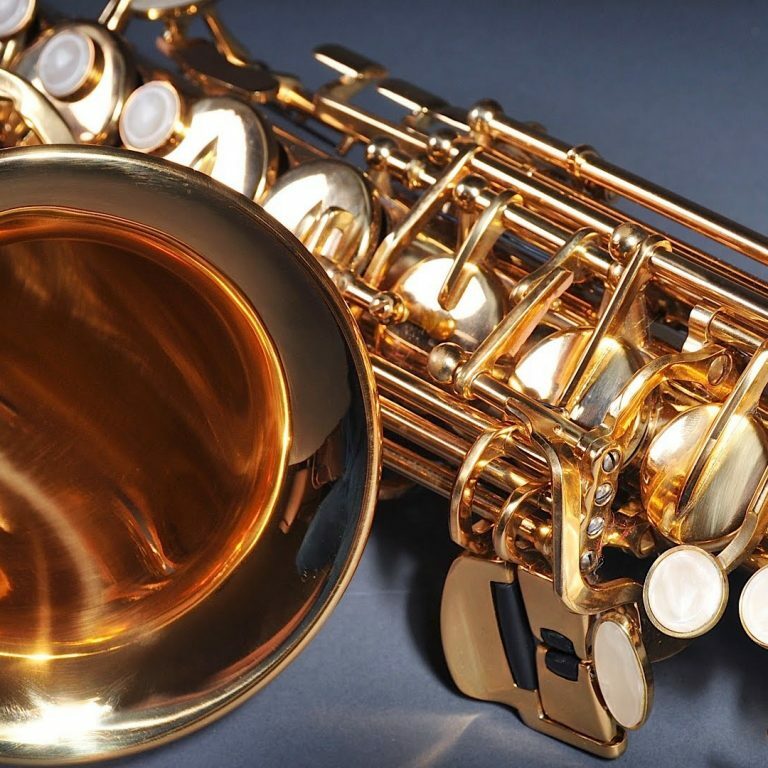 Whether you're looking for an alto, tenor or bari, we have the saxophone to meet your needs. 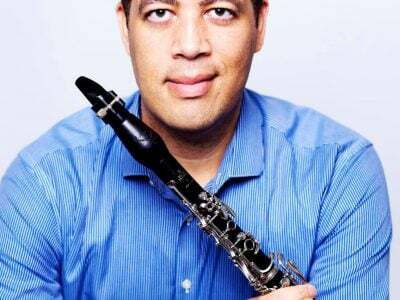 Are you interested in learning more about our saxophone try before you buy program or would like to set up your saxophone trial? Please share your contact information with us or call 1-800-926-5587 to speak with one of our instrument specialists. Looking for More Saxophone Services? In conjunction with saxophone trials, we also offer numerous services specific to the saxophone. Our goal is to provide everything musicians of all skill levels rely on under one roof while making the process as comfortable as possible. Browse our additional saxophone offerings below. 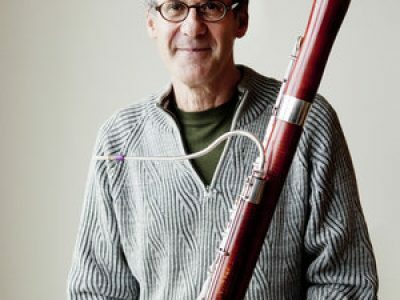 For buying and selling new or used instruments and double reed supplies, MMI is a great place for all your bassoon needs. 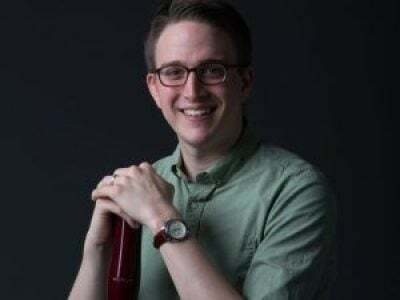 With their excellent staff and their extensive inventory of new and used bassoons, bocals, and supplies, MMI is a full service shop for all your bassoon needs whether you are a professional, student or amateur. 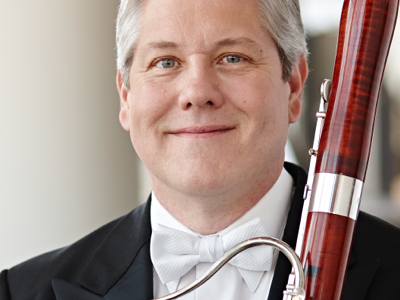 I’ve always had great service from MMI- their great bassoon specialists, Jessica and Katie, are always ready to answer my questions about bassoons, bocals, or the latest reed-making equipment. MMI is my first choice. Thank you MMI for all the knowledge, care and wonderful service you have provided for so many of us over the years! You are an invaluable resource for musicians everywhere! Thanks for the incredible support you and your colleagues serve my students. It really makes an enormous difference for their success in the profession. I recently purchased a Buffet R13 from Midwest Musical Imports. The entire process was incredible. Clarinet specialist, Tori Okwabi, was so professional and thorough throughout every step of the process. She truly made me feel like a valued customer. Tori went above and beyond in customer service. Her knowlegde of the clarinet is top notch. I cannot say enough good things about Tori. 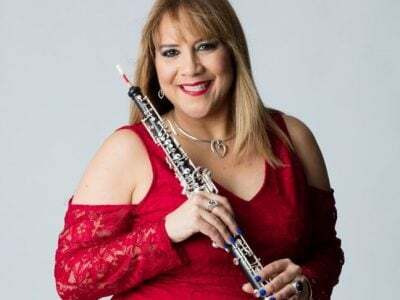 She is definitley a key factor in me wanting to become a returning customer, as well as encouraging others to use MMI for all of their woodwind needs. I was very impressed with the new store space, large inventory, and professional staff. One other staff member I must mention is Jessica Nelson. She was also incredible to work with--such attention to detail and passion for what she does. Thank you, Midwest Musical Imports for the fantastic experience! I look forward to the next one. 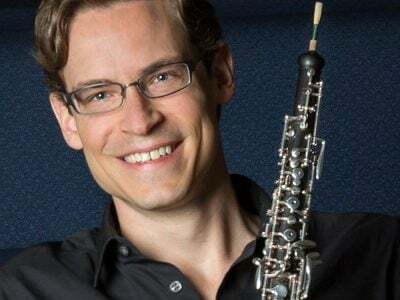 MMI's combination of high-quality merchandise, reasonable prices, and knowledgeable staff have made them my go-to double reed supplier for years. Whether I'm stocking up on cane for the next opera season, helping my students look for bocals, or just splurging on the latest gadget, they're the best! "I have been a customer for over a decade and have always received the most amazing customer service there is. Products are shipped immediately and arrive fast extremely well packed and taken care of. Thank YOU, Midwest Musical Imports for your service to the music community! Bravo!" MMI was established in 1983 to serve musicians around the world. By employing conservatory trained specialists and highly skilled repair technicians, we provide musicians with assistance in choosing the right instrument and maintaining it throughout its lifetime. Get to know the team that makes up MMI.